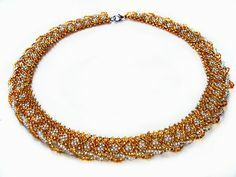 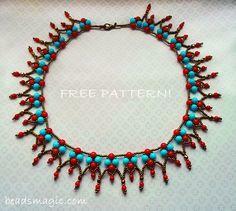 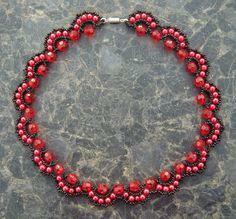 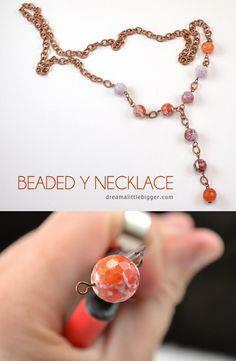 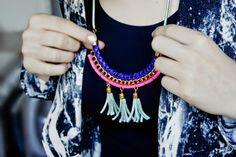 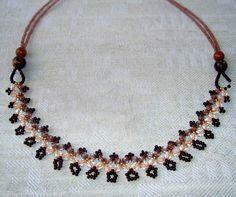 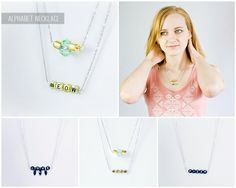 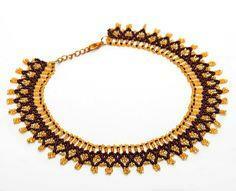 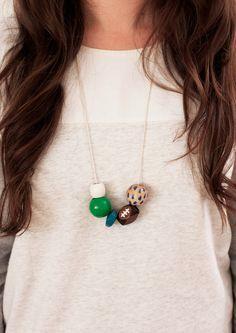 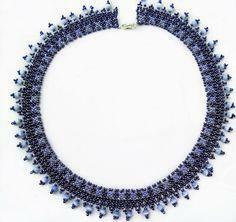 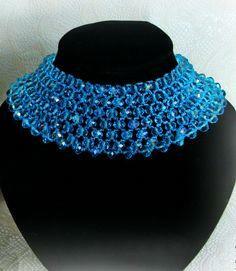 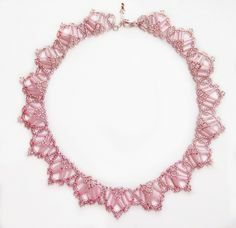 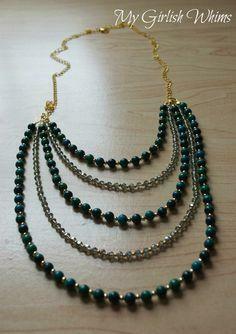 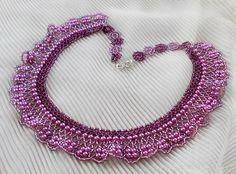 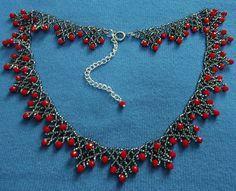 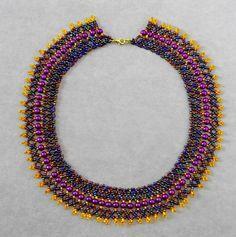 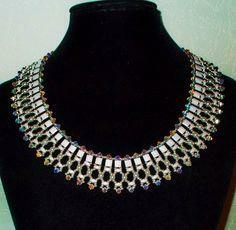 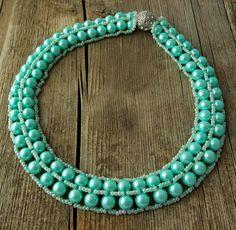 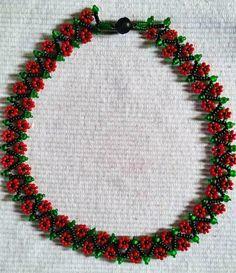 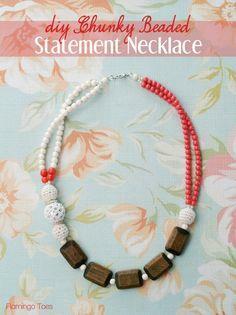 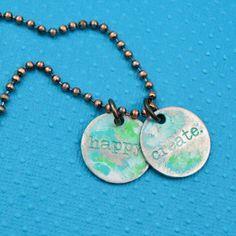 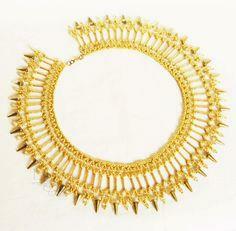 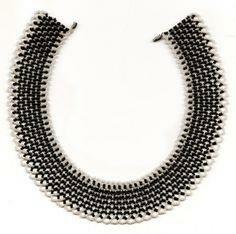 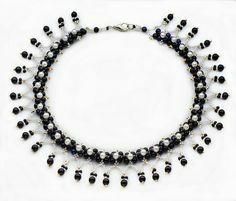 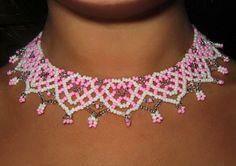 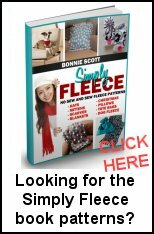 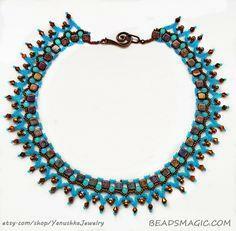 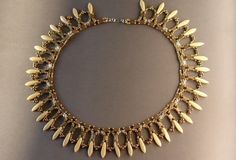 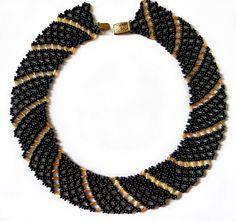 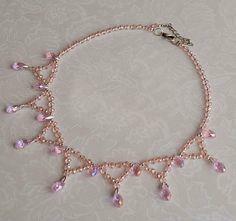 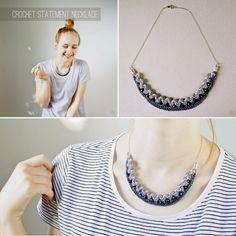 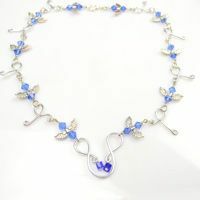 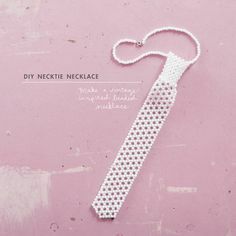 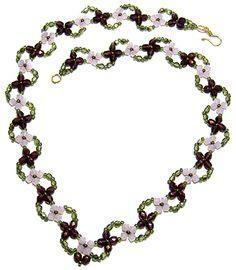 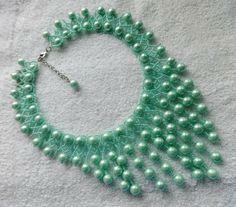 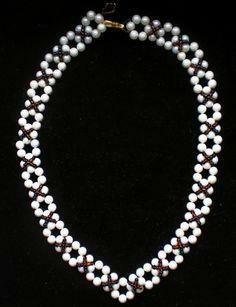 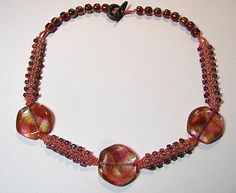 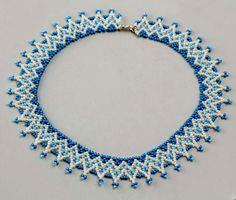 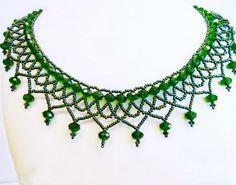 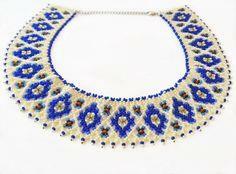 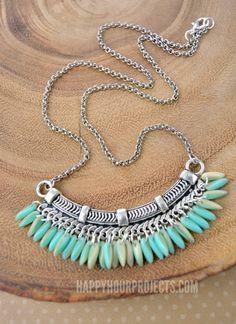 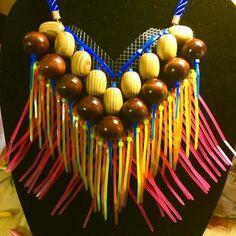 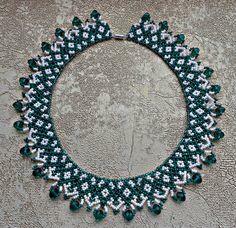 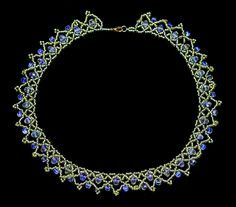 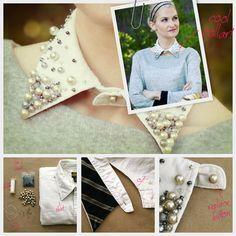 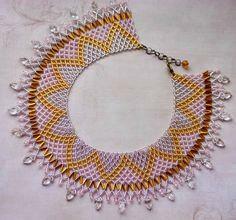 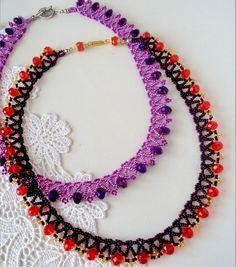 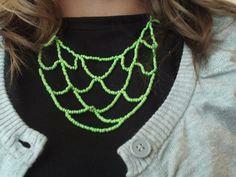 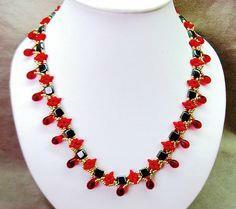 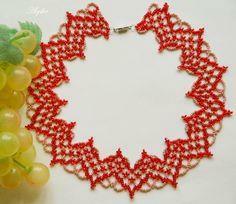 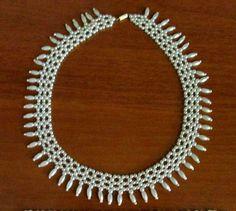 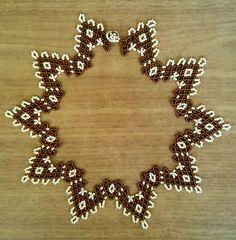 Make every necklace you own a designer piece with free beaded necklace patterns. 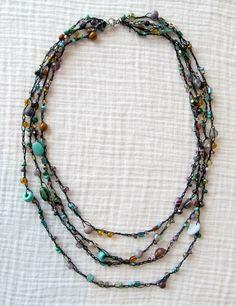 A single strand of knotted beads adds a delicate look, while a chunky, multi-strand loop of stones and shells brings out a boho attitude. 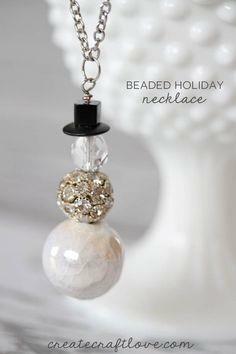 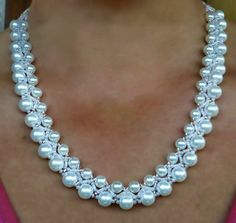 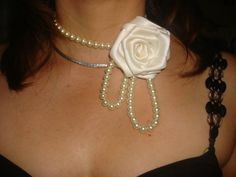 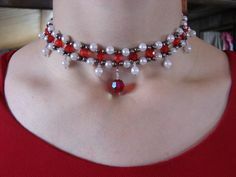 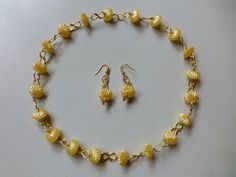 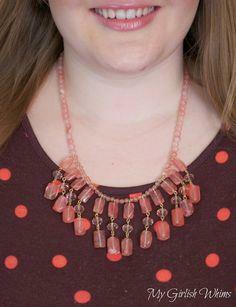 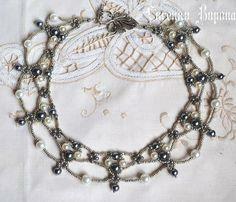 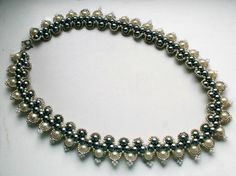 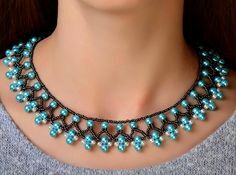 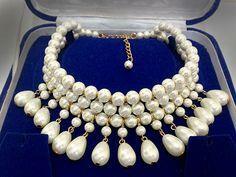 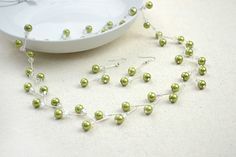 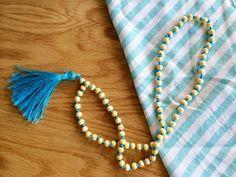 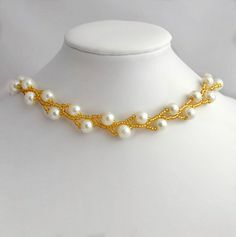 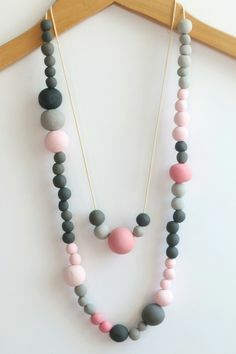 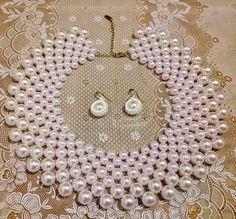 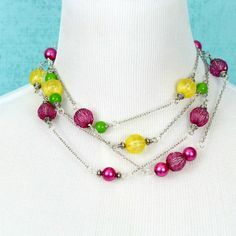 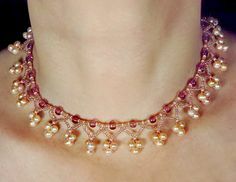 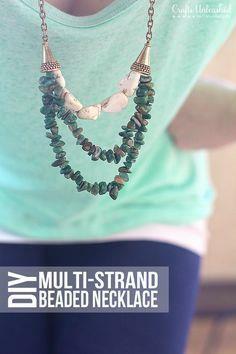 Use faux stones, pearls and fun plastic bead to make inexpensive, party necklaces for yourself or for sale. 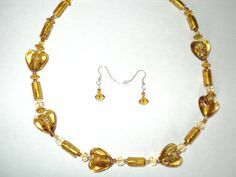 Create matching earrings and bracelets to accent a special outfit. 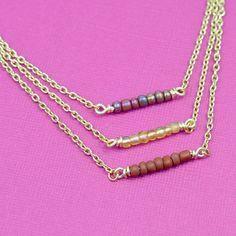 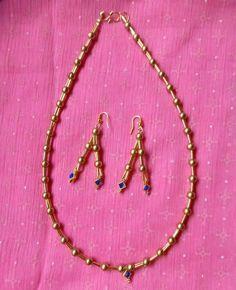 Make a special gift, using silver or gold beads mixed with semi-precious stones such as carnelian, jade and amethyst. 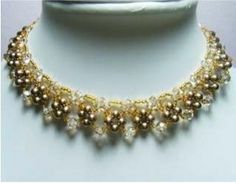 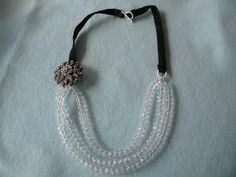 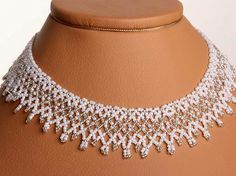 Swarovski crystal beads make a beautiful keepsake wedding necklace for the lovely bride.